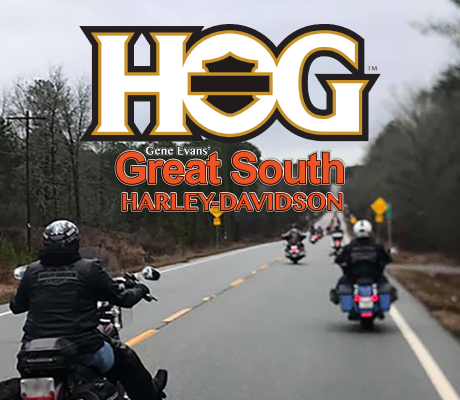 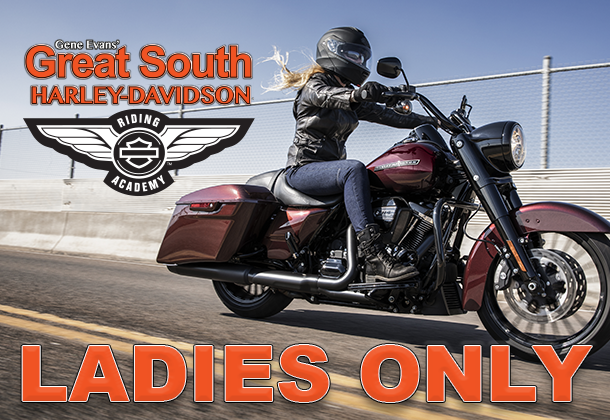 Great South Harley-Davidson is offering an exclusive Riding Academy Beginner Riding Course for only the ladies this Mother's Day Weekend, May 10 to May 12. 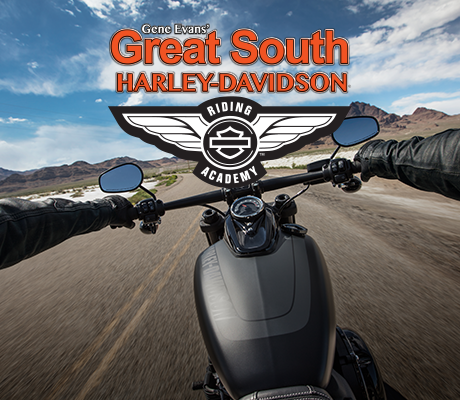 Seats are limited so reserve yours today. 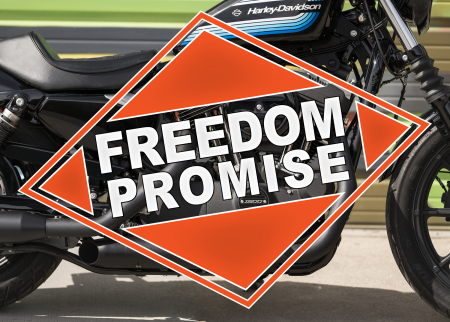 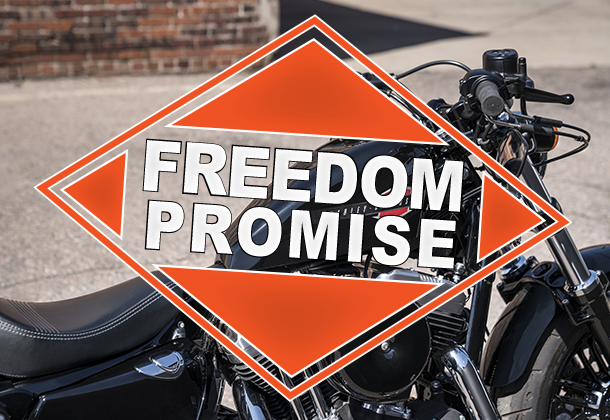 Buy a Harley-Davidson® Sportster® and get your purchase price back on trade-in if traded by August 30, 2020. 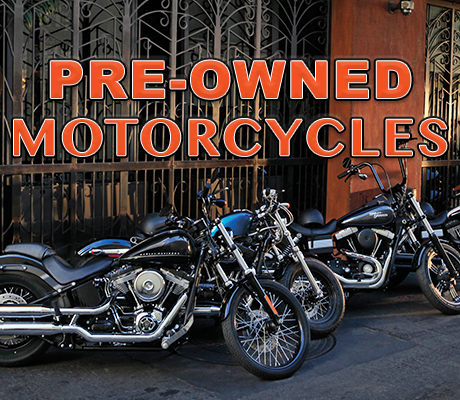 Looking to sell your Harley-Davidson®? 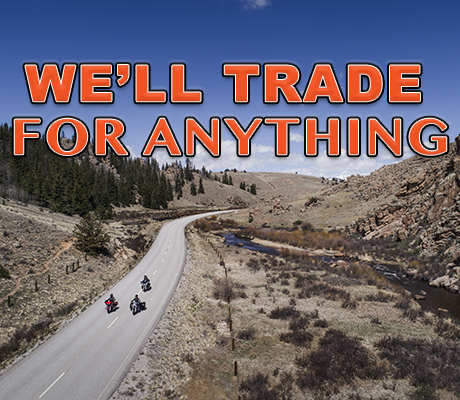 We are the place to do it. 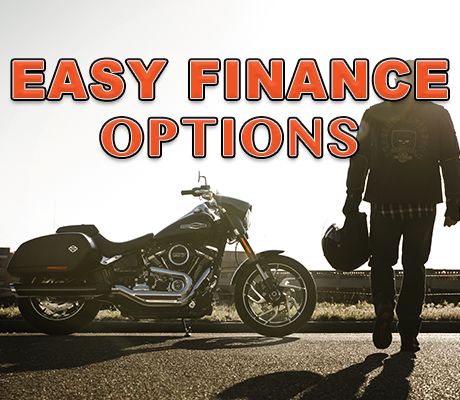 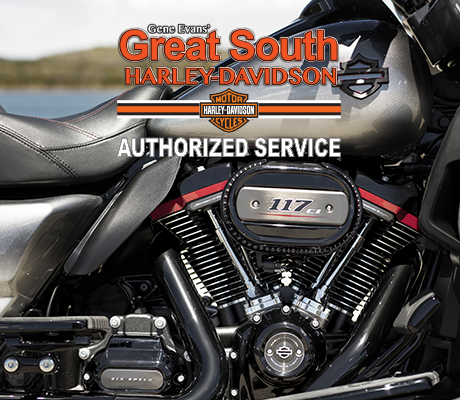 Avoid the hassle and stress of selling your motorcycle on your own and sell it to Great South Harley-Davidson®. 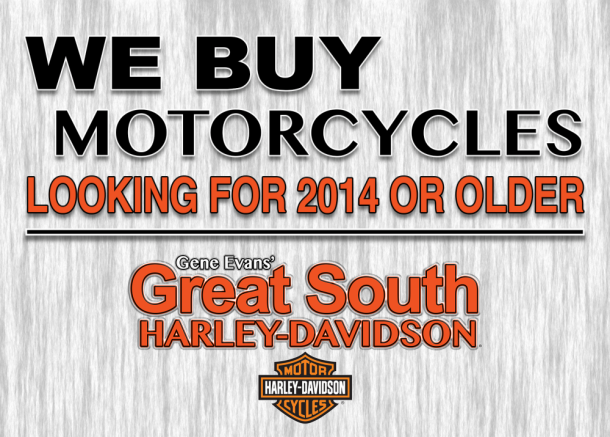 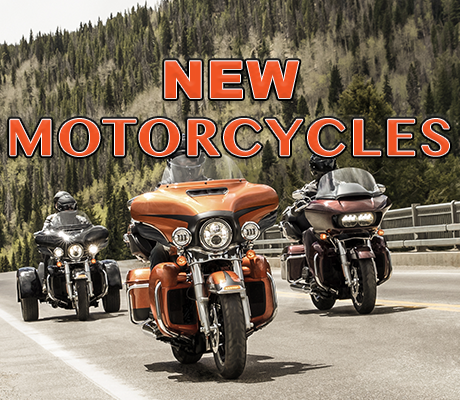 Right now we are looking for 2014 or older Harley-Davidson® motorcycles. 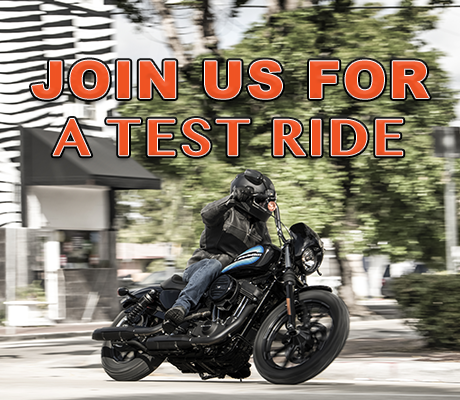 So if you have a Street Glide®, Heritage Softail®, Road King®, Road Glide®, Sportster®, or any other model let us know and we will buy it today!